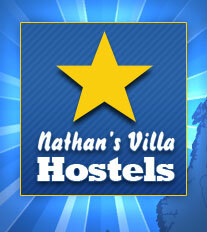 This hostel was established in the year 2003. 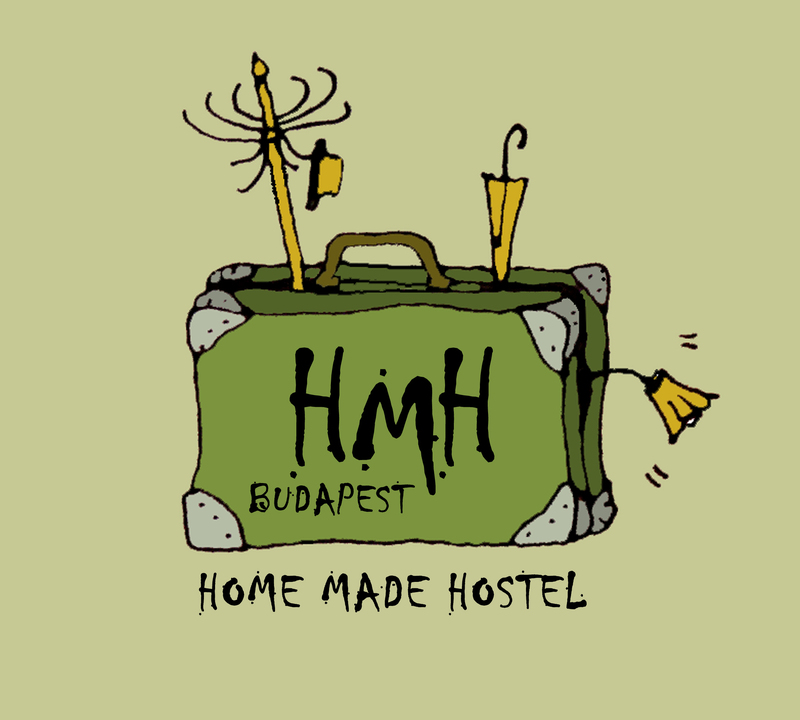 By the basic conception of the place was to make an accomodation for backpackers which is more like a home than a rigid place to stay, something more than your bed what you paid for and the rules what nobody like. 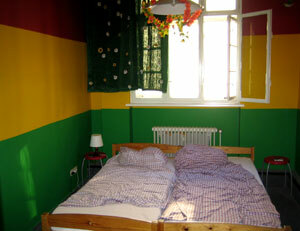 The hostel itself is a spacious apartment with all the facilities what you can get in bigger hostels as well. 24hr hot showers, fresh and clean linen, no curfew of lock-out, free and fast Internet access, fully equipped kitchen to use, friendly staff with all informations you need and soon. Come and check out our easygoing lifestyle here at the Aboriginal!